Another warm Los Angeles evening, another "LACMA Hip Hop Series: Through the Mic." The latest of this phenomenal series of live hip hop concerts brought together Breakestra, the old skool beats obsessed band, and Freestyle Fellowship, the rapper's rappers, for a unique collaboration for L.A.'s fans. Everyone in the house looking for a performance from Freestyle Fellowship's landmark 1993 album, "Inner City Griots," got everything they wished for! Here's my timelapse video of the Fellowship dubbed with one of the hits from the album, "Innercity Bound," featuring The crew also performed the intricate rhymes of their 2011 tune, "We Are," released by creative house, Decon. 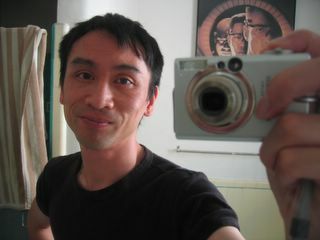 Hip hop history Before I moved to L.A. I got a copy of "Innercity Griots," but didn't know too much about Freesetyle Fellowship. 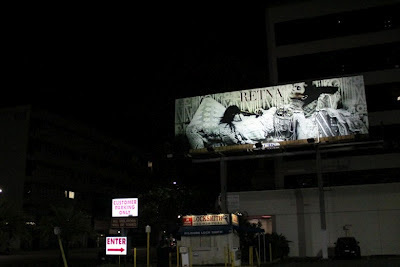 So, I learned that they met and formed at the legendary South L.A. Good Life Cafe on Crenshaw and Exposition. 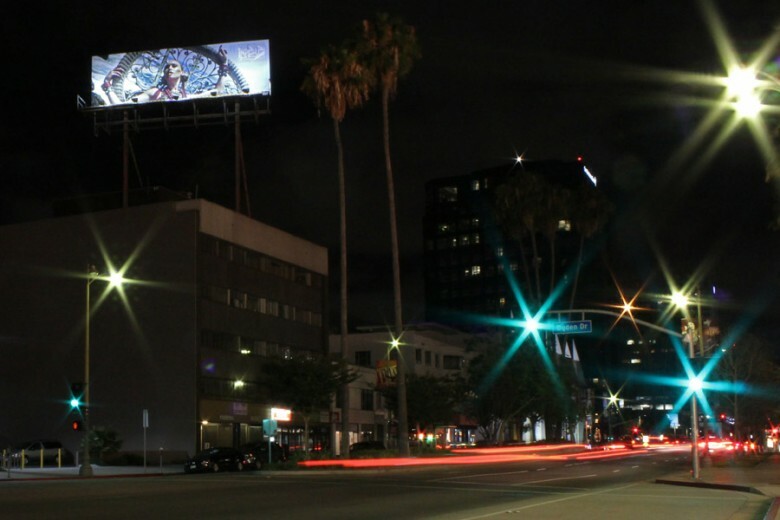 If you want to swot up on hip hop history check out "This is the Life," an award-winning documentary about the Los Angeles underground rap scene. This is where Cut Chemist and other heads got their start! Watch the trailer below, but don't download a bootleg - watch it on a legitimate site so the producers can get paid. Find out how to watch legally here. Support grassroots hip hop! "The film features new interviews and rare performance footage by these teens, who went on to become some of the biggest names in alternative rap today: Jurassic 5, Cut Chemist, Chali 2na, Pigeon John, Abstract Rude, CVE, Ellay Khule, 2Mex, Freestyle Fellowship, Medusa and many more." West Coast hip hop history isn't complete without a chapter on the World Famous Beat Junkies. 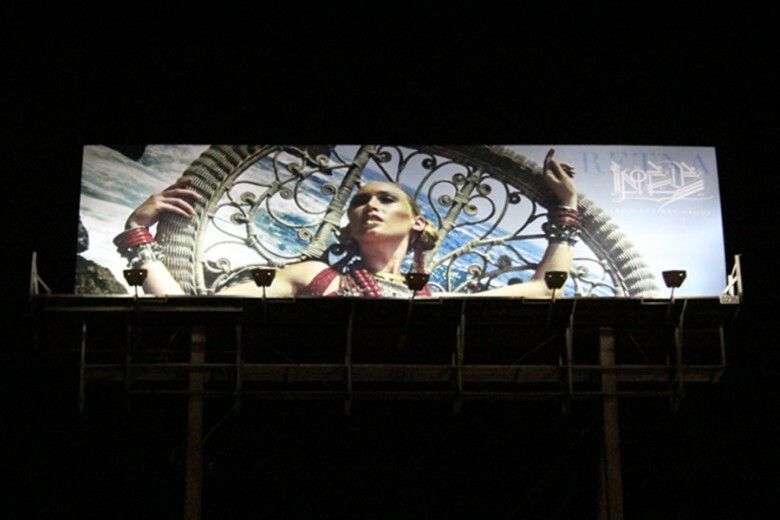 This summer, I turned my back for a minute and missed the Beat Junkie tourkick-off at the Echoplex in June. But, the tour is headed your way...here's the tour schedule. Mighty, San Francisco, CA 30th Sept.
Brooklyn Bowl, New York City, NY 21st Oct.
more U.S. dates to come. Luckily, I can share this documentary to commemorate the Beat Junkies' 20th anniversary released by clothing label, LRG. Thanks for the schooling and amazing interviews! 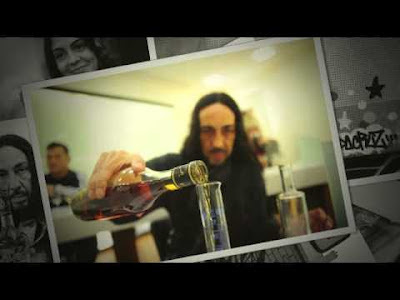 The 14-minute video that outlines the history and influence of this influential DJ scratch crew from California with commentary from DJs Jazzy Jeff, A-Trak, Peanut Butter Wolf and Q-Bert. 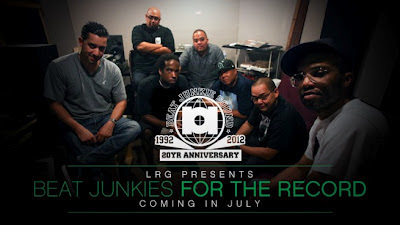 The Beat Junkies - For the Record from LRG on Vimeo. 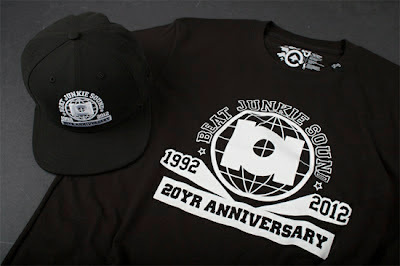 LRG also released a Beat Junkie snap back baseball cap and t-shirt for all the DJ heads out there. As Los Angeles boils under a 100°F / 37°C sun some LA artists have decamped to cooler climes of England in pursuit of graffiti walls. 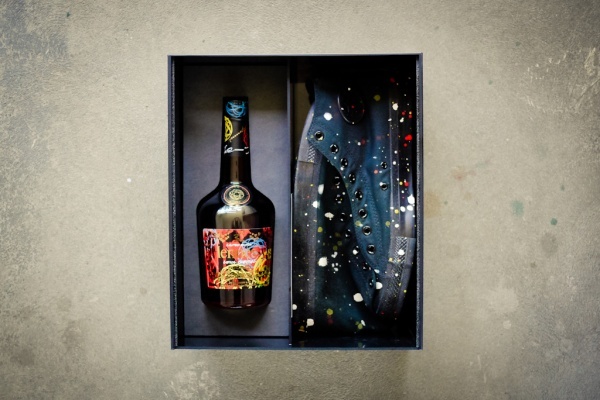 Man One (Crewest, Couple of Indians,) Mear (CBS, WCA) and Vyal (Couple of Indians) are making the 5,600 mile journey from LA to Bristol to participate in the UK's largest street art permanent exhibition. 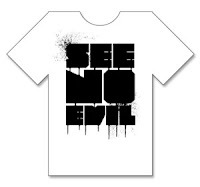 The second annual "See No Evil" event will be held again in Bristol, UK, infamous for its slave trade history and for being Banksy's hometown. The UK connection Both Man One and Mear competed against "See No Evil" organizer, Inkie, and Ben Eine in the BritWeek art event in May 2012 as reported on this blog. So it was only right to extend an invite to paint in Bristol. The painting starts tomorrow, but the official public opening of the finished walls is on Thursday 16th, August. Check out the videos below for a sampler of the Bristol music (drum and bass) and the Bristol accent (West country) :). I'm proud to call it my hometown...5,600 miles from Los Angeles. Graffiti Olympics There are 72 confirmed artists selected by an art steering group, including Conor Harrington, L’atlas, Nychos, Flying Fortress, Seize, M-City, Pixel Pancho, Mark Bode, CanTwo, Chu, Satone, Lyken, Mr Jago, China Mike, Sick Boy, TCF crew, KTF Crew, Limited Press, Lucy McLauchlan, Kashink, Kuildoosh and Nick Walker. Last Chance If you're quick you can see last year's phenomenal paintings from U.S. household names like El Mac and Tats Cru alongside the Brit posse: Nick Walker, Inkie, Soker, Jago, MauMau, China Mike amongst others. A full map can be found here. To fully appreciate the scale of this event you only have to look at the supporters: the Arts Council England, London 2012 Festival, Bristol City Council, Watershed and the prestigious, University of Bristol. There are six events: Mail, Maps and Motion, the free all-day Block Party, the Longplaya art event and a trio of club parties. 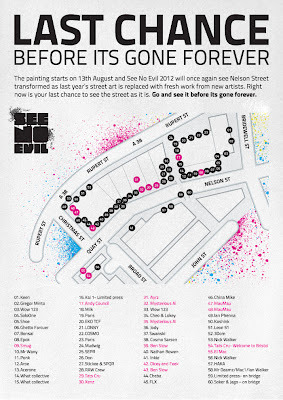 For street art lovers, there is the main event: a three-day street art event, plus the See No Evil gallery show featuring 50 artists and over 100 artworks available for sale. Check out more here on the official website. Now that's Love The city has closed down a section of central Bristol for the weekend so visitors can enjoy "See No Evil" as a walking experience. 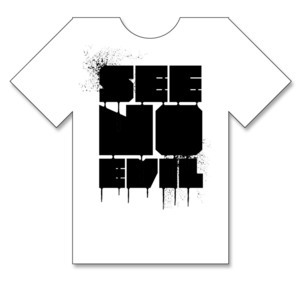 See No Evil Official Schedule - all times are BST. France's Hennessy, the world-leading cognac house, has extended its artist collaboration series with graffiti great, Futura 2000, who I interviewed last year. 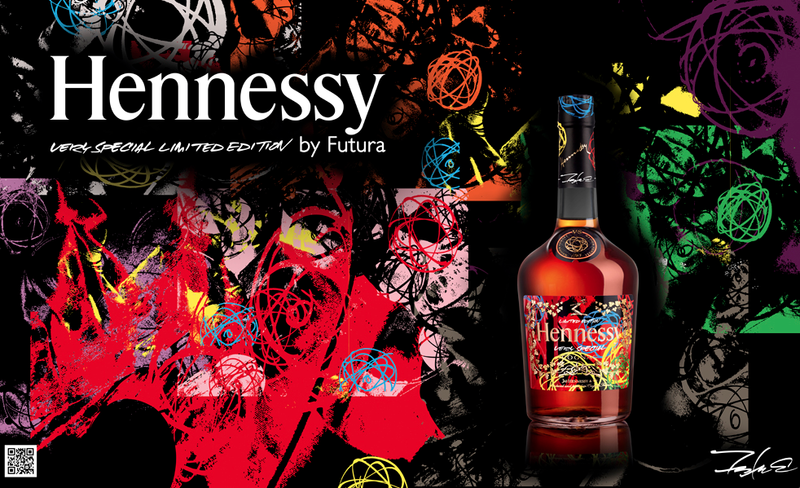 Today, to celebrate the release of the limited-edition Futura x Hennessy V.S. 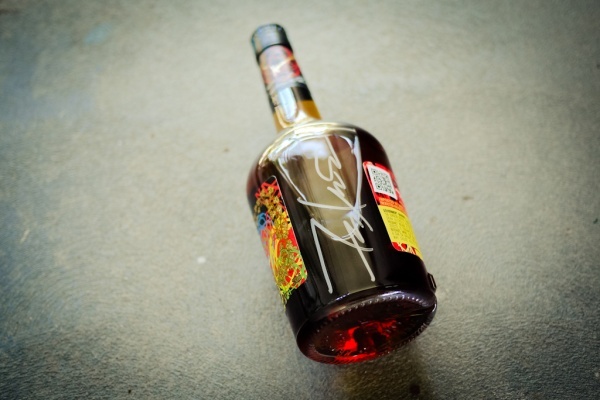 bottle, Futura came to Los Angeles's Melrose Avenue. The venue for the "bottle-signing" was a high-end liquor store, not the Melrose Avenue graffiti alleys. "Futura and Hennessy share a passion about the meeting of art and function. Hennessey has teamed up with the legendary Futura 2000 to collaborate on a very limited run of Very Special Cognac utilizing his signature atoms and abstractions.